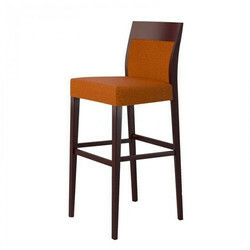 Offering you a complete choice of products which include bar chair, modern wooden chair, black bar chair, elegant wooden bar chair, wooden designer chair and black modern bar chair. 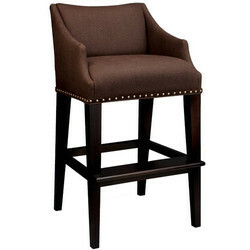 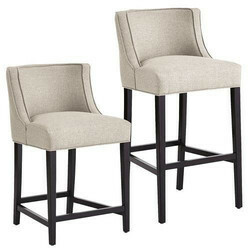 We are considered as a well-known name in the industry, engaged in presenting a glazed array of Bar Stool. 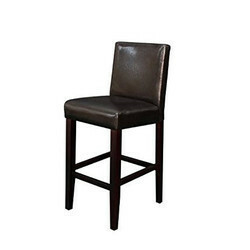 The offered stools are available in various sizes, designs and other related specifications so as to meet diverse requirements of our valued clients. 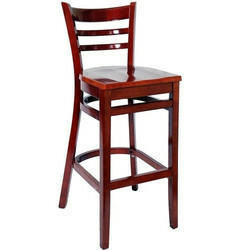 With the vast experience and knowledge, we are involved in offering precisely developed Elegant Wooden Bar Chair. 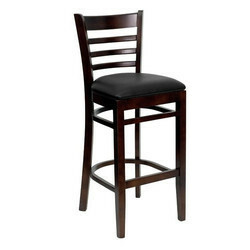 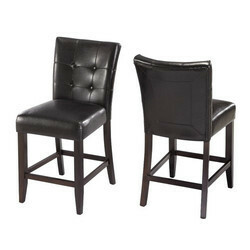 We are involved in providing Bar Stool, which is manufactured by accomplished experts who employ the industry-accepted material and innovative techniques.